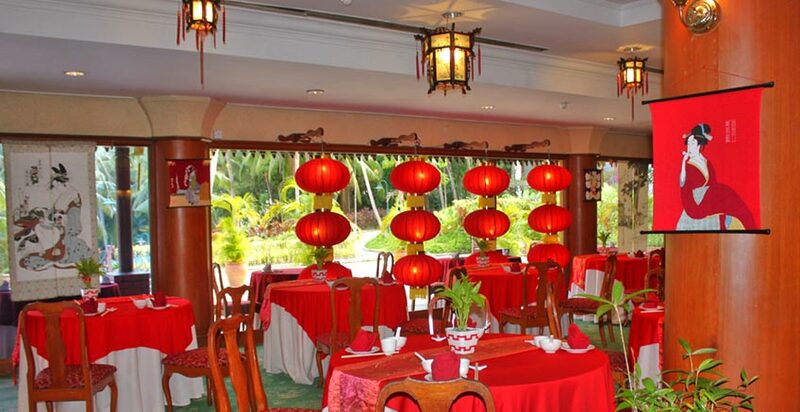 Out of the many restaurants in Langkawi, the Oriental Pearl represents the true essence of a quintessential Chinese and Japanese dining experience. 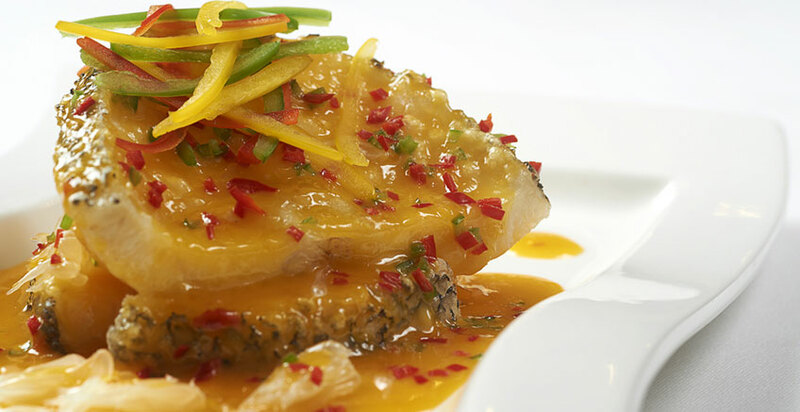 In an Asian-inspired setting, our authentic Cantonese, Szechuan and Japanese specialty dishes will surely excite your taste buds! Come indulge and let these provincial delights take you back to its origins.